Your HVAC system is vital to your comfort. 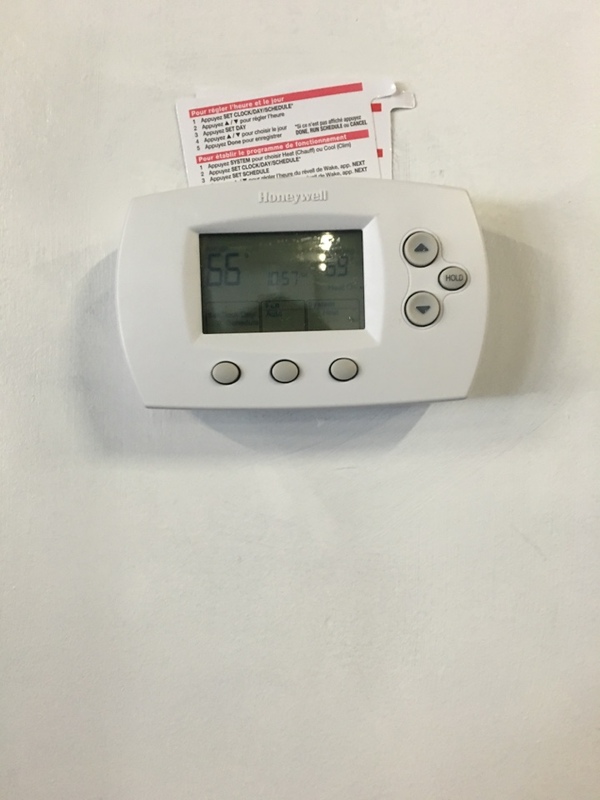 Summers tend to be blistering hot while winters can be excessively cold here in Morton Grove. 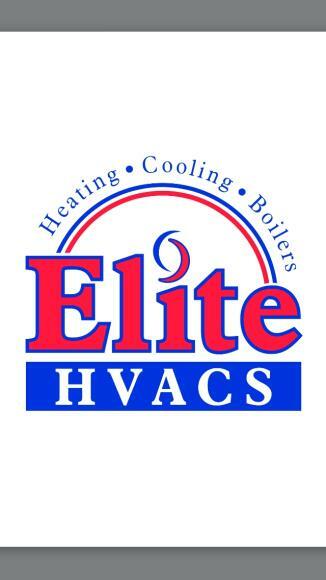 If you need assistance with your air conditioner or heating system, look no further than Elite HVACs Heating & Air. Our high-performance products and services are energy saving and affordable. We pride ourselves on taking care of your HVAC replacements, repairs, and even simple inspections. No matter what time of day it is, we will do our best to come to your location at your preferred time to fix your problem for you. We install heat pumps, split units, packaged units, ductless units, and more. If you notice any signs that indicate that you need a new HVAC unit, we will get you squared away with the most economical unit for your floor plan and typical-use profile. If your unit is more than ten years old, your monthly energy bill has increased drastically, or your unit is not cooling or heating correctly if it may be time to replace your system. Contact us anytime to schedule an assessment and recommendation. We also take care of various maintenance repairs. If your HVAC unit is not cooling or heating properly/evenly, your air has an odd odor, you notice cracks, or you hear abnormally loud noises coming from the unit when it’s running, we’re here to help. You should always seek to address these issues quickly before they turn into more significant problems that will become even more costly over time. We also perform periodic inspections on HVAC equipment. Our certified technicians will conduct an inspection on your unit to ensure is running properly and efficiently. Some of these inspections include: inspecting the blower wheel, checking filters, checking subcooling, and more. If our technicians notice any issue with your HVAC system during an inspection, a replacement or repair (whichever is needed) will be scheduled immediately pending your approval. All of our units come with air purifiers so you won’t have to worry about weird odors or air quality issues that can lead to breathing problems. Our goal is to provide you with the cleanest air with optimal cooling and heating results. In Morton Grove, we have a team of professional technicians who have been properly trained to do installations and repairs. They have all been drug tested, and we run background checks on every prospective technician because your safety is important to us as well. All of our prices are straightforward, and you won’t see any unexpected charges added to your final bill. We hide nothing when it comes to costs, not even extra charges. At Elite HVACs Heating & Air, we respect your hard-earned money and will always work to give you the best value for your money. All we want is to ensure that you have the highest-performing HVAC unit that Morton Grove has to offer without the annoying hassles of hidden fees. You can contact us by either calling, texting, or by booking an appointment online. The Morton Grove number you can reach us at is 773-312-9090. To schedule an appointment online, all we will need is some basic information including your name, email, phone number, house address, service type, and a brief description of your needs. We strive to work around your schedule and come at whatever time is convenient for you. Call us today. Let us fix your HVAC issues and get you up and running again. Emergency water heater leak, replaced old whirlpool water heater and installed a new A.O Smith water heater. Working on a Carrier furnace no heat call found flame sensor was cracked replaced flame sensor. Perform a 25pt inspection on a Carrier furnace. 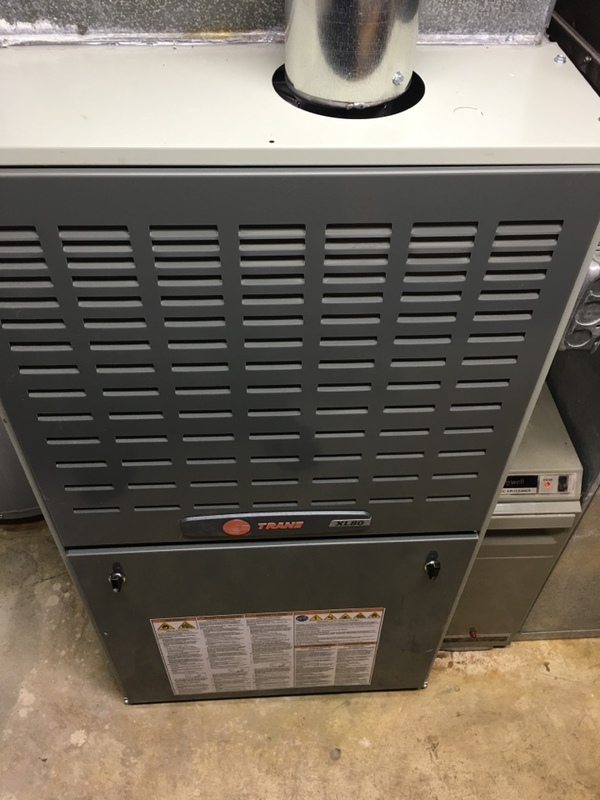 REPLACING A OLD TRANE FURNACE AND INSTALLED A NEW HIGH EFFICIENCY TRANE FURNACE. Performed a furnace clean & check on a ameristar furnace. No heat call on a Bryant furnace, replaced inducer motor. Performing a furnace tune-up on a Carrier. Sunday morning no heat call replacing a inducer motor on a Carrier furnace. After a long day of performing ac repair service calls it's time for a work out. Just finishing replacing a fan motor on a Lennox condenser. Working and trying to figure out this noise coming from this Goodman furnace. 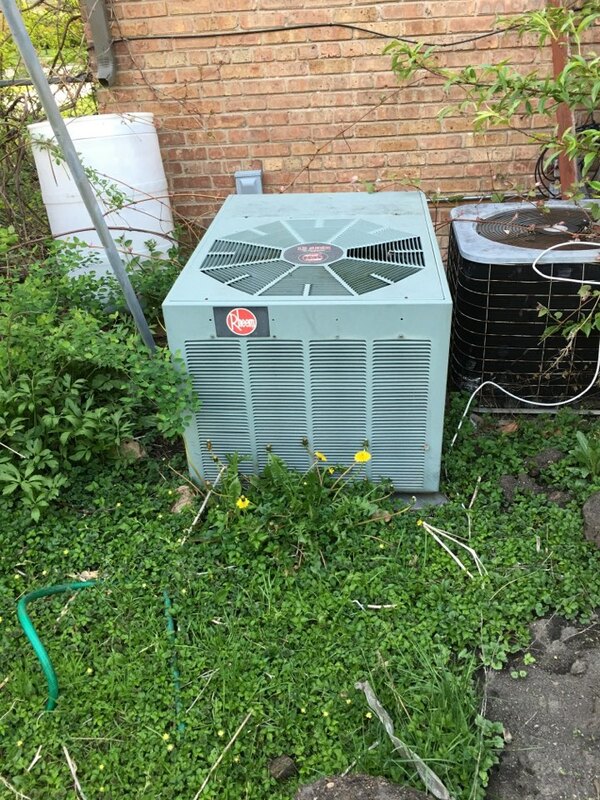 Spring Ac-tuneup in Morton grove, cleaning this Rheem unit. You may request an appointment by filling out the form below. Heating and Air Conditioner repairs, maintenance, and installation, and hot water heater repair, maintenance, and installation.